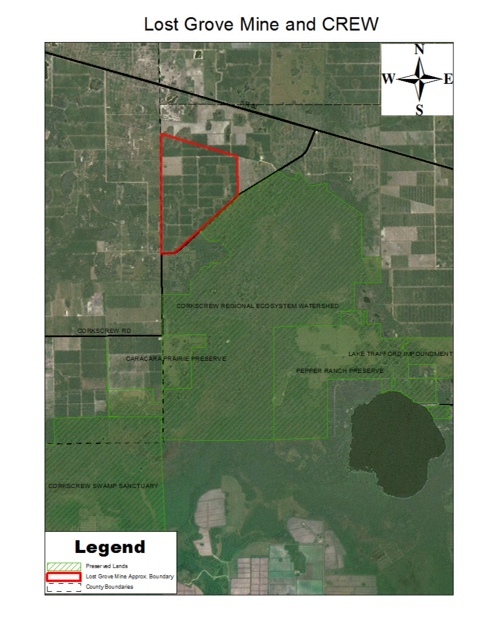 You may recall that Alico Land Development was seeking approval from Collier County for development and operation of the Lost Grove Mine. 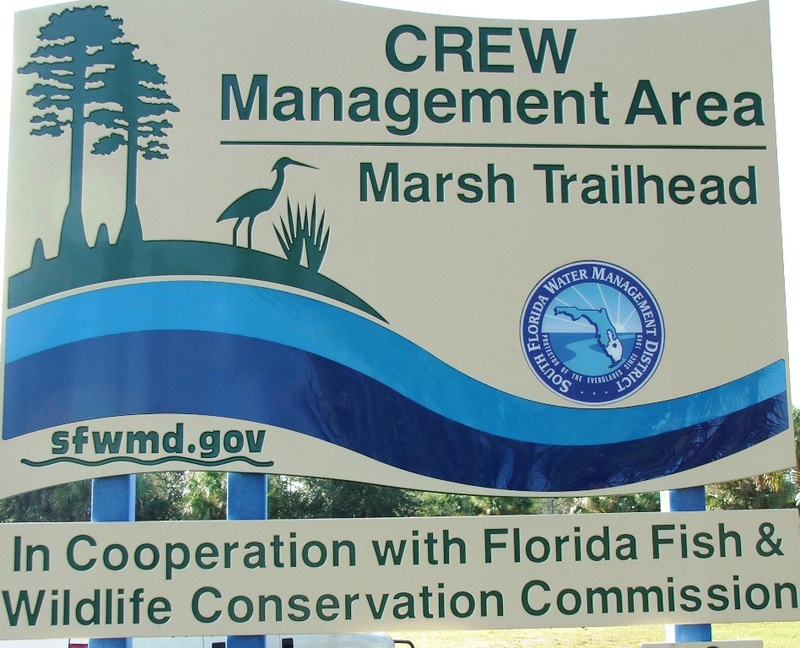 The mine was to be located directly across Corkscrew Road from the CREW Marsh Trails. Since 2011, there have been many panel discussions, neighborhood information meetings and public hearings on the proposed 1,383-acre mine. 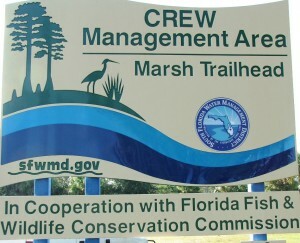 The CREW Land & Water Trust participated in many of these meetings due to our concerns with the mine’s impact on CREW. We just received an update that Collier County has closed the Lost Grove Mine application due to inactivity of the applicant. At this time if Alico Land Development decides to move forward with this proposed mine, they will be required to submit a new application and begin the process all over again. We will continue to update you if we get any additional news on the Lost Grove Mine. Until then, come on out to the trails and enjoy a hike in this beautiful weather.